What will Mr Ed get up to next? 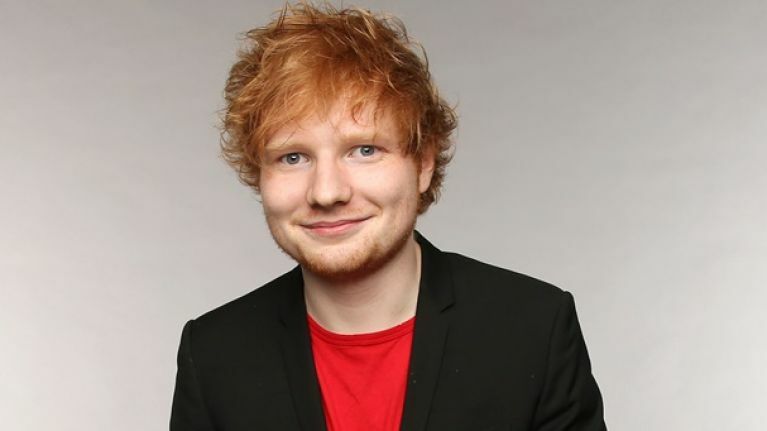 With the press reporting that Ed Sheeran is taking a break from music to work in a charity shop, it might have been overlooked that he's also set for a cameo role in the Australian soap Home and Away. Sheeran is to play one of the children that Marilyn looked after in the UK who takes a surprise trip to the bay only for it to be discovered that he is the one and only Ed Sheeran. The plot then sees him entertain the locals with a sing song at The Diner. Ed said the Australian soap was an institution growing up, it was always on in his home and that he enjoyed watching it. "I got asked to do it and it sounded like it could be fun. I did Shortland Street in New Zealand as well and I'm sure if Emmerdale or EastEnders ever ask me in England I would do that as well." 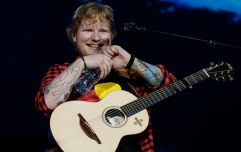 Sheeran's cameo, which will appear on Australian screens next week, will make it to Europe later in the year.